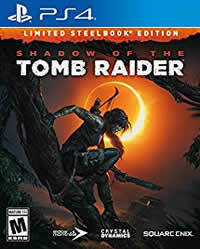 Shadow of The Tomb Raider PC Update 10 is ready to download. We have the full patch notes. Patch 1.11 for SOTTR is ready to download, we have all the details about the new content and improvements! Square Enix has released patch 1.10 to SOTTR, we have all the update details! Square Enix released SOTTR Patch 1.09, we have all the details and patch notes. Square Enix has released a patch for the new Tomb Raider. Learn all the details about Update 1.08 and the DLC The Forge. 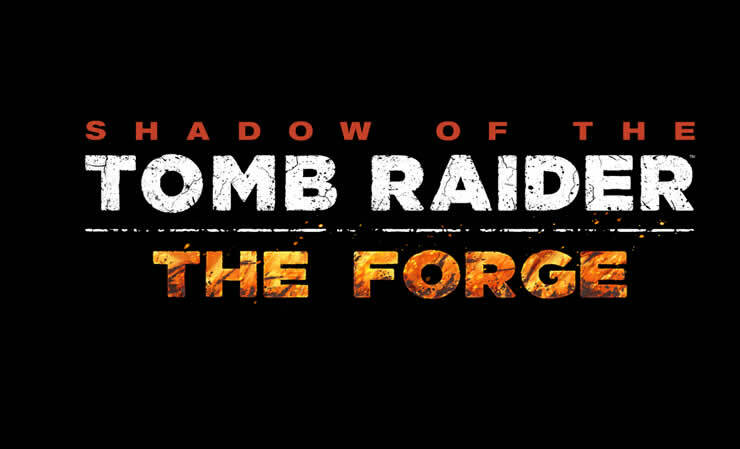 All PS4 Trophies for The Forge, Shadow of the Tomb Raider! We all have new tasks for you! 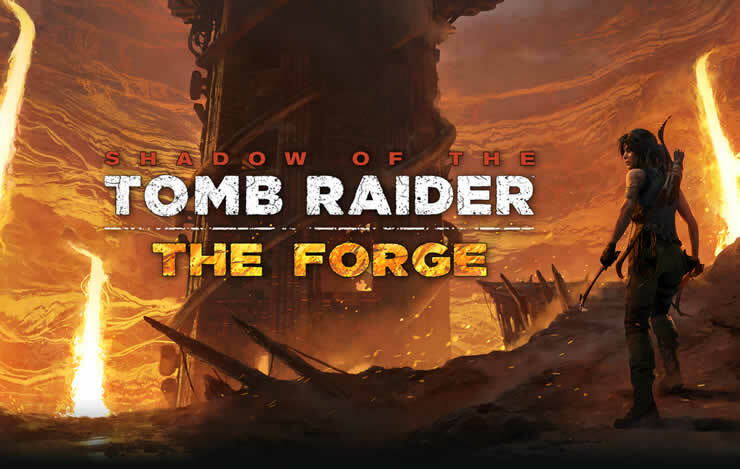 Square Enix has revealed the release date for the first DLC, The Forge. 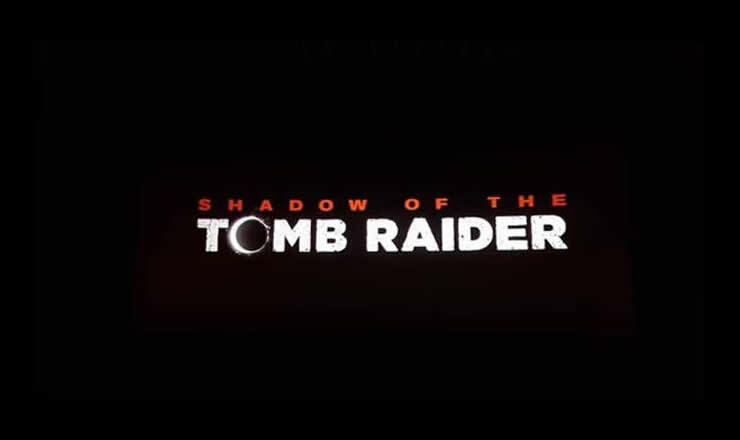 Learn all about the first expansion for Lara!